Aromatherapy oils have been used for medicinal purposes for centuries and the amazing feat is how well these aromatherapy oils can tackle numerous conditions such as mental stress, nausea and headaches. 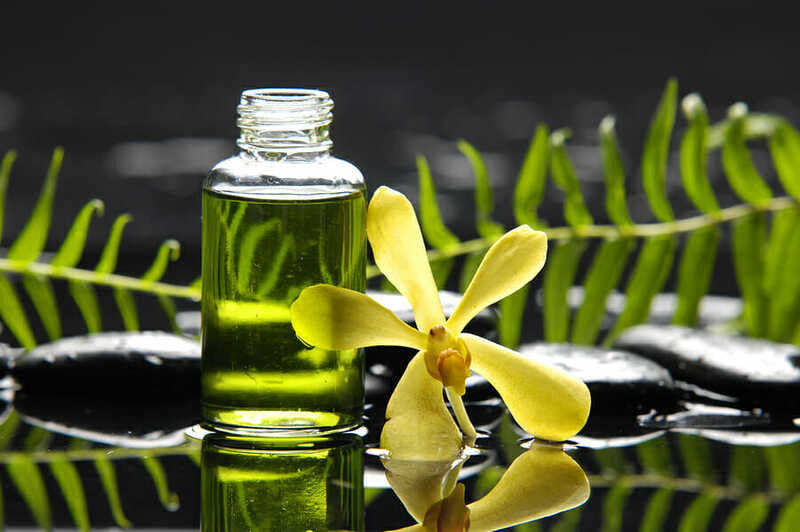 Generally speaking, aromatherapy oils are essential oils extracted from plants like flowers. The smell is what is taken for medicinal benefits and it can be applied either by direct inhalation or it can be applied upon the patient’s skin. It is highly important to make sure that the oils used in the therapy are pure extracted oils in order for the maximum benefits to be drawn but unfortunately this is not always the case in the market today. A lot of products these days do not focus on delivering the best beneficial product; instead they just focus on giving a good smell. It is true that aromatherapy oils should smell good, hence the term “aromatherapy”, but the genuine extract carries the pure ingredients and natural chemicals to deliver a full blown treatment. If you’re just going to end up buying something that only smells good but won’t carry the quintessential factors, might as well just go out and buy a perfume. 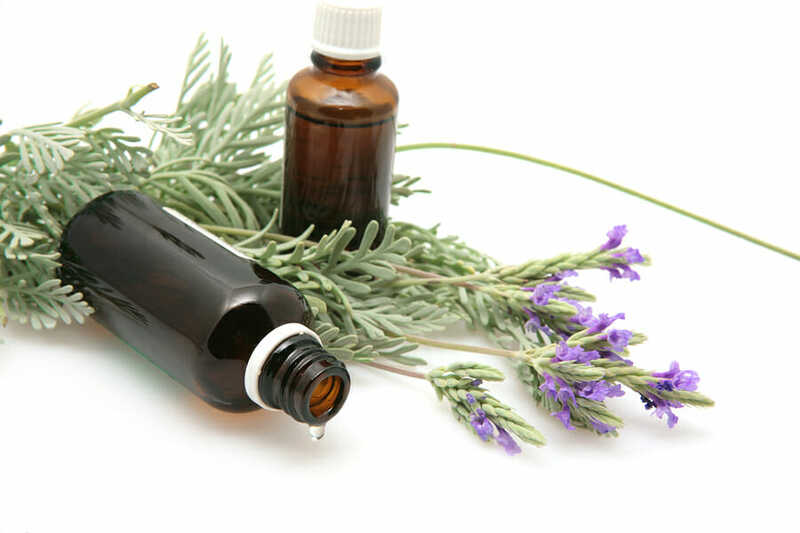 You need to adhere to products that truly use the essential aromatherapy oils that plants use. Essential oils, when a closer look is taken, are the general ingredients that make a flower fragrant but they also play a factor in pollination and protecting them from predators. Fragrance can do a lot of things to a creature but only a perfect chemical mix such as pure essential oils can deal decision-changing actions or could soothe person’s troubles. When a person inhales aromatherapy oils they are taking in relaxing smells that triggers their brains to relax and this helps the rest of the medicinal process. If you draw out the pure nature of essential oils and focus on recreating the smell with synthetic ingredients you’ll fool your nose but not the rest of your body. One more issue is that synthetic compounds might actually prove dangerous for your body; the chemical mix might not be as beneficial as you figured. To ensure you are getting the best aromatherapy oils, always make sure you are looking at a product that carries a Certified Pure Therapeutic Grade or CPTG. CPTG labeled products carry 100% natural essential oils with absolutely no synthetic material or other contaminates in their build-up. This ensures that you are getting the full benefit of natural ingredients and that you are safe and hazard-free from the complications that could occur with synthetic ingredients. A CPTG labeled product is not just about being a pure essential oil either; you also have to take note that aromatherapy oils are most effective when the extract was taken from the right part of the plant. They do not ask you to extract oil from the roots of a plant and not the leaves or stems without a reason! Certain parts of the plant have different concentrations on their extract and this is exactly why CPTG products excel – these certified products were properly extracted from the right part of the right plant. Chamomile – chamomile is very effective oil used for treating indigestion and pains during pre-menstruation periods. Applying it on the skin is also effective for different forms of acne and other skin conditions. Lavender – definitely one of the most popular oils for aromatherapy, lavender is generally used to treat headaches and it is highly effective to calm down insomnia patients or those suffering from mild cases of depression. Eucalyptus – another popular choice, eucalyptus is mostly used during aromatherapy sessions to cure coughs, cold, fevers and bronchitis or other viral infections. It is also very effective in curing nasal problems sore throats. Jasmine – this oil is mostly used to cure depression and postnatal depression but it is also effective during child labor as it strengthens the mother’s contractions. It is also a very effective aphrodisiac and is highly popular home remedy exactly for this purpose. Lemon – while all of these aromatherapy oils are essentially useful to relieve stress, lemon is associated the most to be the go-to oil even during the Roman Empire. Any form of lemon extract is highly effective and oils made from lemon carry a very strong anti-stress factor. 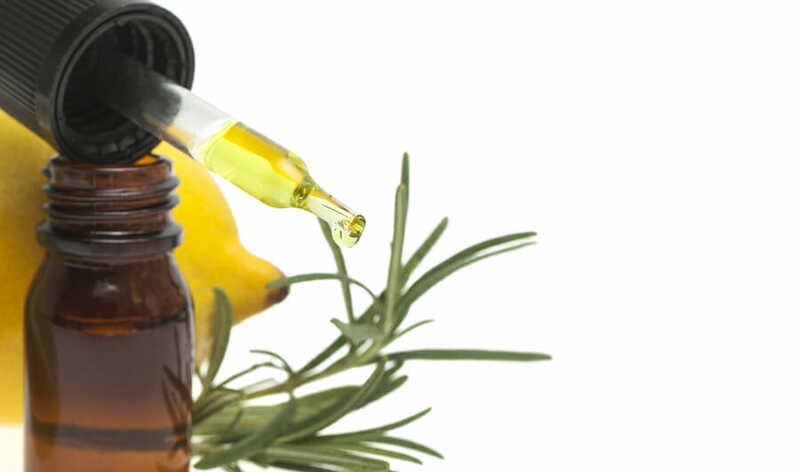 Aromatherapy oils are not just meant to be inhaled. These oils also have topical benefits meaning they generally give benefits even when just applied to the skin. This is mostly because these oils are easily absorbed by the skin therefore they draw out immediate reactions; this is also why they are very popular in massage or beauty therapies. You will feel the effects almost immediately and the best thing is that these oils bear a chemical structure that enables them to be easily absorbed into the blood stream, carrying the benefits with them. Another thing to note is that they are very effective disinfectants on the skin. It should also be noted that some oils can be digested for internal effects. Not all of these oils can be taken into the body via dietary supplements but those that can are very effective for digestive treatment and many carry antioxidant properties. These oils will essentially flush out the toxins in your body, cleaning it out as it flows through your system. 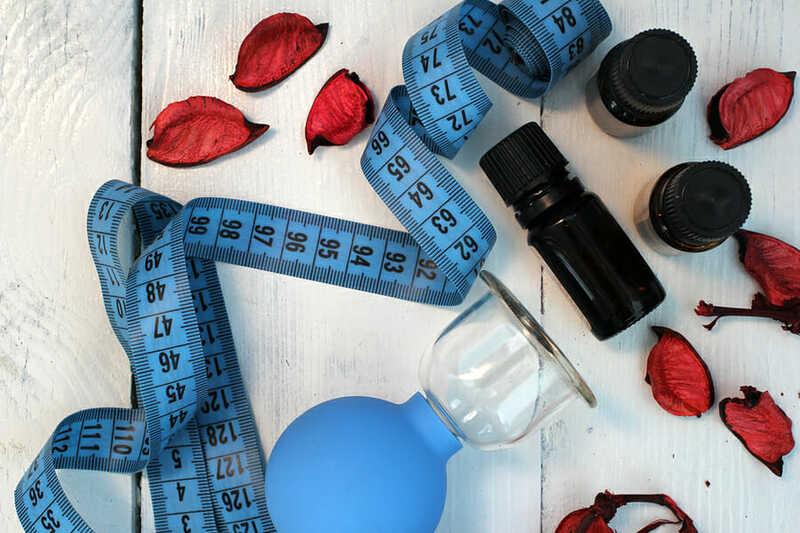 Since not all of these oils can be taken internally, it is very important to check the bottle and to ask a medical expert first whether the essential oil can be included in a diet supplement. Aromatherapy oils are very effective in relieving stress and other body conditions, there is no doubt to that but there are numerous things to look out for. Always ensure that you are only getting CPTG labeled products in order to have all-natural products devoid of synthetic compounds and always double check on how the oil should be used; whether inhaled, applied to the skin or taken as a supplement.